The CyberLink PhotoDirector is amazing tool for editing and creating your photos. And PhotoDirector enhances your pictures with many exciting features. The tool provides your photography a workflow with effective editing tools, excellent photo management and many more. PhotoDirector can even make your worse pictures into best pictures by enhancing your beauty and by applying number of filters and effects of your choice and desire. The Editing Tools of PhotoDirector has variety of editing materials. You can do editing with face, skin and body. User can change background with Background Remover. The different Effects can be applied to any picture. With the Face Swapping feature, your face can be swapped with anyone and make it fun for you. PhotoDirector gives different Frames and Watermark to your pictures. The Adjustment Tools of PhotoDirector entertains you with Red Eye Remover tool, Cropping tool, Spot removal tool and Adjustment Tool. 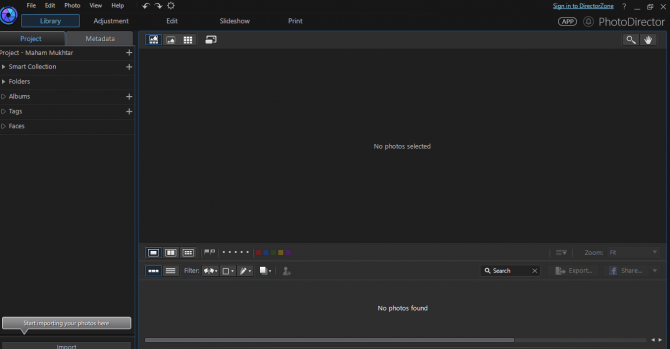 The one cooler feature of PhotoDirector tool is that it gives you option to make Slideshow of your multiple pictures and put them in a single slide. 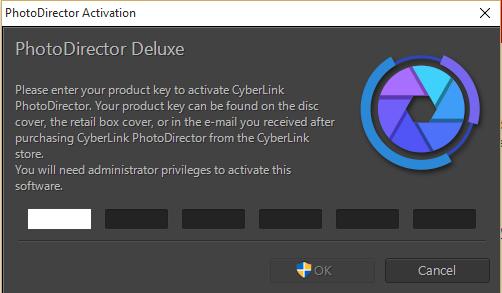 The CyberLink PhotoDirector 7 facilitates its users by providing them the free license of their Tool. Go to this promotion page. Next, enter your Name and Email address and hit the Submit button. An email will be sent to you on your entered email id. The email contains the downloading link for PhotoDirector and the License key. Go to your inbox, and open the Link for downloading, one is for Windows and one is for Mac. Select your OS and process further for downloading of PhotoDirector 7. After downloading finish, install it into your System. 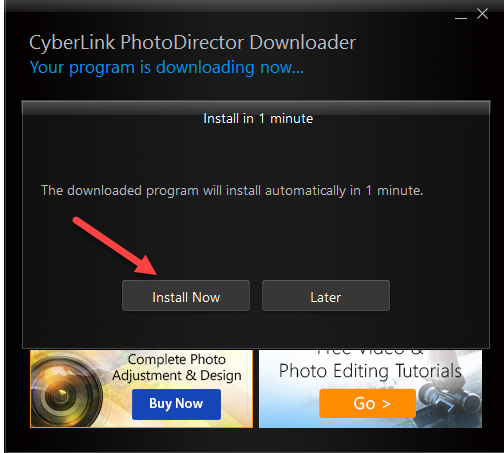 It will take 2-3 minutes for installing the PhotoDirector on your PC. 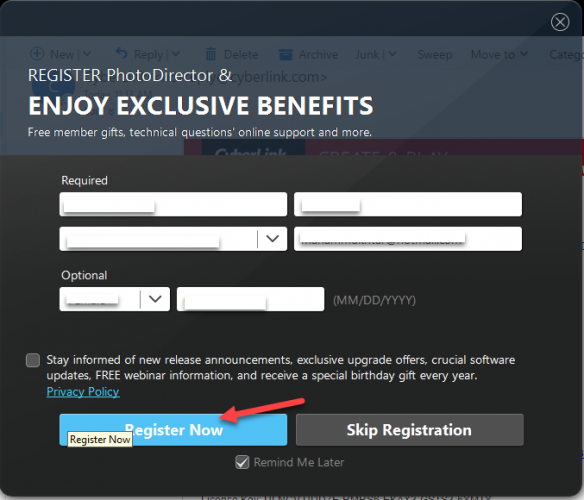 When you launch PhotoDirector, a window will appear that asks you to enter your license key. Again go to your mailbox and copy the license key from the same mail. After activating PhotoDirector, Registration will be required. Or you can skip it for now. But it’s better to get registered on start up. And then when registration completes, the PhotoDirector will launch on your screen and you can start editing your pictures with it and enjoy limitless features. Download the PhotoDirector 7 Deluxe and give your pictures more beauty and glow. The best thing is that you can use its entire features by activating it with free license key. 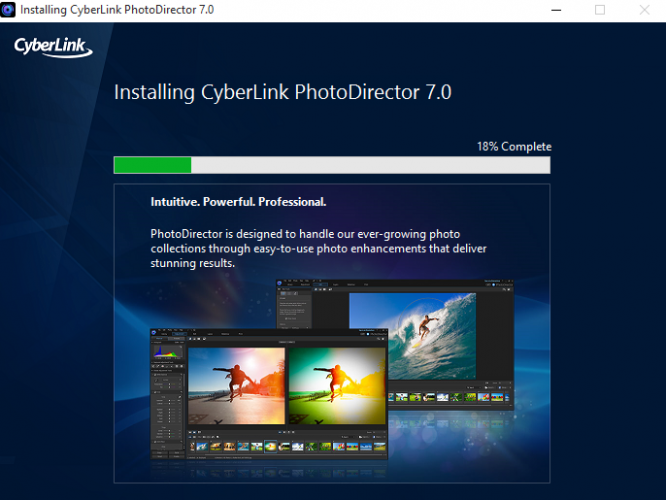 So start editing the photos with CyberLink PhotoDirector 7 Deluxe.